He graduated from Manchester Polytechnic with first class BA Hons Industrial design in 1980, the Royal College of Art in London in 1983 with Master Degree of Industrial Design. He was born and was raised in Penarth Wales. His parents were originally first cousins who hold the same name of Lovegrove. His father is a naval officer. He was selected to be amongst the five top French designers with Jean Nouvel and Philippe Stark to be a member of the Atelier De Nimes at the age of 27. His works often influence by forms from nature, ecological issues and green design movement. He is also an expert of ergonomy by using cutting-edge materials and technique of manufacture. He often won many prestigious and excellent international awards of the world most important projects. You will amaze of it, he is just winner of numerous awards. He was always deal with world’s big industrial company in various fields, such as: during 80’s work for Frogdesign and Sony walkmans, AEG and Apple, around 1984-1987 work for Knoll international. He was also consultant designer for Louis Vuitton, Dupont, Hermes, Cacharel through Atelier de Nimes. He established his own Lovergrove-Brown design office in 1987, office (and partnership) until 1990. 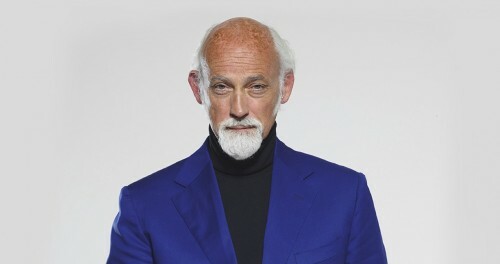 He curated the first permanent collection at the London Design Museum in 1993. 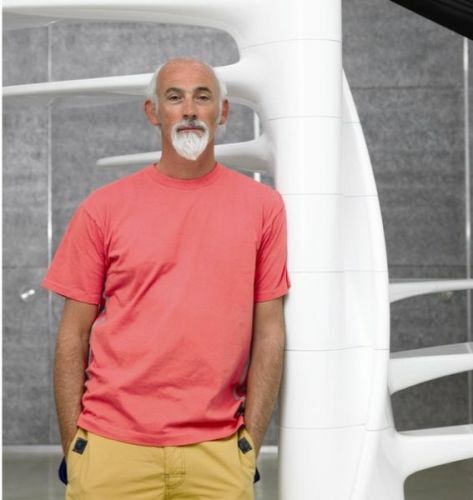 His work is held permanently as collections of various design museums around the world. The world’s museums has been extensively exhibited and published internationally including the Museum of Modern Art in New York, Axis Centre Japan, the Guggenheim Museum NY, Paris and the Design Museum, Pompidou Centre etc. His famous works are unique and priceless. He combines many aspects such as material science, technology and form/structure from nature. Here are his famous works: Swarovski Crystal Aerospace and solar powered car in 2006, Built-in bath mixer with handshower, 2005 for Vitra, SystemX light in 2005 for Yamagiwa, 925 Brasilia in 2003, Eye digital camera, 1996 for Olympus etc. His thought contributes a lot to the contemporary ideas of industrial design. Including his phrases of evolutionary “primary, industrial and tertiary evolution” has been the choice of inspiration toward other designers. His work ethic is based on the maximizing of “what the nature has and evolved”. Human just need to create what they need by using tools and skill to make everything useful, meaningful and artistic at the same time. This pioneer of industrial designer quite amazing right? Thanks for reading facts about Lovegrove. 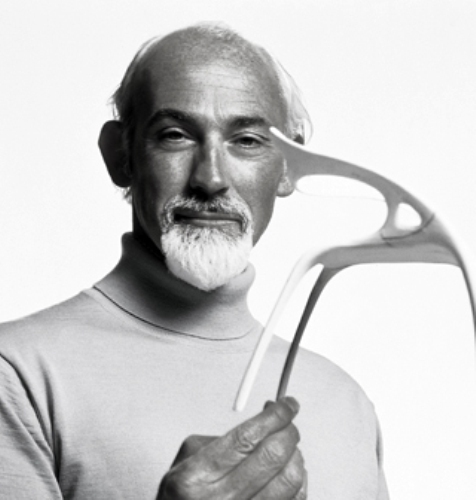 Share the post "10 Facts about Ross Lovegrove"
Facts about Rube Goldberg give the interesting information about the American..